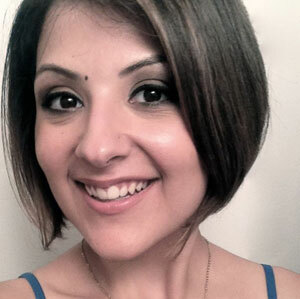 Annette joined Harmonix in 2011 after two years as an editor for the highest circulated gaming publication – Game Informer magazine. She began her gig at Harmonix as Dance Central community overlord, then went on to become Fantasia’s funky sorceress (community manager and demo machine). She is currently at the whim of over 14,000 Kickstarter backers and leading publishing efforts for the upcoming Amplitude reboot. How does she do it all? Iced coffee. Lots of it.